Termite Control: The Power Of Plants Compels You: Repel Termites With These Botanics! Termites are nature’s trash compactor’s — they consume just about everything — but, there are some plants that they won’t eat! The sun-drenched spring and summer seasons in South Carolina are divine — with humidity that feels like you’re inhaling silk and temperatures that make beach time oh so enjoyable. The culmination of the hot temperature and humid air draws termites in and beckons them to start eating and inching closer and closer to your home! At SWAT Mosquito & Pest Control, we offer comprehensive pest control services including termite control to keep your yard and home termite-free! If you’re looking to get proactive about your termite prevention, learn about the plants that will help drive them away! Termites Have One Thing On Their Minds — Consume! Termites are critters that can be extremely destructive because they are determined — they never stop working! 24/7 they’re toiling away trying to build the ultimate termite nest, which unfortunately might result in a termite infestation in your home! But, there are things you can do as a homeowner to keep them at bay! Beyond termite control from the experts at SWAT Mosquito & Pest Control and ideal termite-free landscaping, there are even plants you can incorporate that helps repel them. Termites cost homeowners billions of dollars in damage every year as they seek your home as a food source, but there are plants you can implement into your landscaping to keep them out of your yard and away from your home. This type of grass has been researched by the Louisana State Agricultural Center and has been shown to ward off termites thanks to a compound called Formosan. This natural repellent in vetiver grass can prevent termites and give your landscaping a unique look. Catnip is an herb that cats love, but termites disdain! Research has shown that on a small scale, it can help protect against termites. So, planting catnip is advantageous for everyone — it’s a nervine and supports relaxation in humans and energizes cats! Plant catnip today and defend your home from termites! 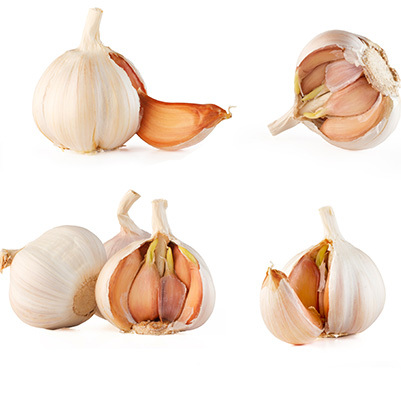 Garlic is a wonderful plant to incorporate to your garden and spring and summer landscaping. Not only is it effective in staving off termites, when you surround your fruit trees and garden with it, but it also protects against other pests such as aphids and moles. Mint is a great herb for discouraging most pests and insects, including termites. Because mint is a delicious herb that can be incorporated into your everyday cooking (think lavender mint lemonade or mint chutney), planting it in your garden is a no-brainer. 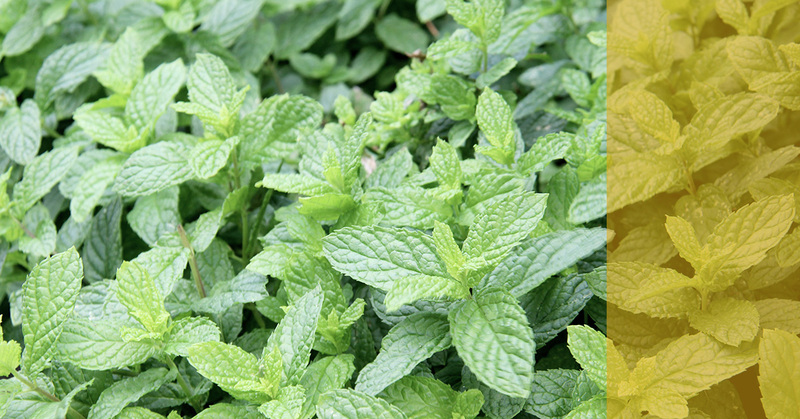 Fill your garden with the abundance of mint and you’ll find its amazing benefits such as stress and digestion support and as a breath freshener, while exposing a termites kryptonite! Being intentional with your termite control as a homeowner is a great place to begin — just being thoughtful in where you plant and what you plant can keep your home and yard termite free. If you think you have a termite infestation, do not wait, connect with us today for a termite treatment!